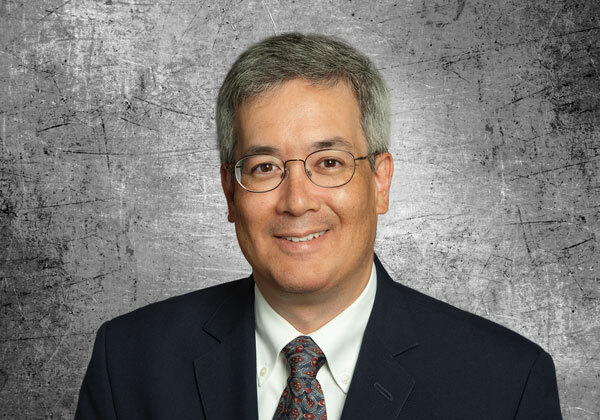 Doug Portnow is a registered patent attorney and a Principal of Schwegman Lundberg & Woessner. His practice focuses on patent preparation and prosecution, IP due diligence and strategic counseling in the medical device and mechanical technologies. Prior to joining Schwegman, Doug was a Member at Wilson Sonsini Goodrich & Rosati and an associate at Townsend and Townsend and Crew LLP (now Kilpatrick Townsend & Stockton). Before entering the legal profession, Doug worked for over a decade in the medical device industry holding engineering and management positions at start-ups and publicly traded companies commercializing critical care products, vascular grafts, surgical instruments, stents, stent delivery systems, RF ablation catheters, embolic protection devices, and heart failure implants. Doug has been recognized as a Rising Star by Northern California Super Lawyers.